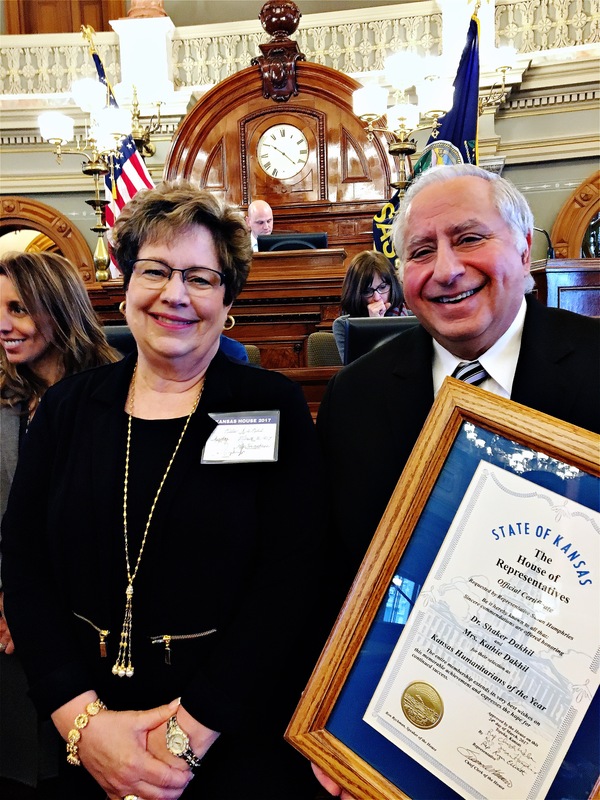 Dr. Shaker Dakhil and his wife, Kathie, were among 3 honorees of the Humanitarians of the Year for the state of Kansas presented on the floor of the Kansas House of Representatives and introduced by Representative Susan Humphries on March 30th in Topeka. 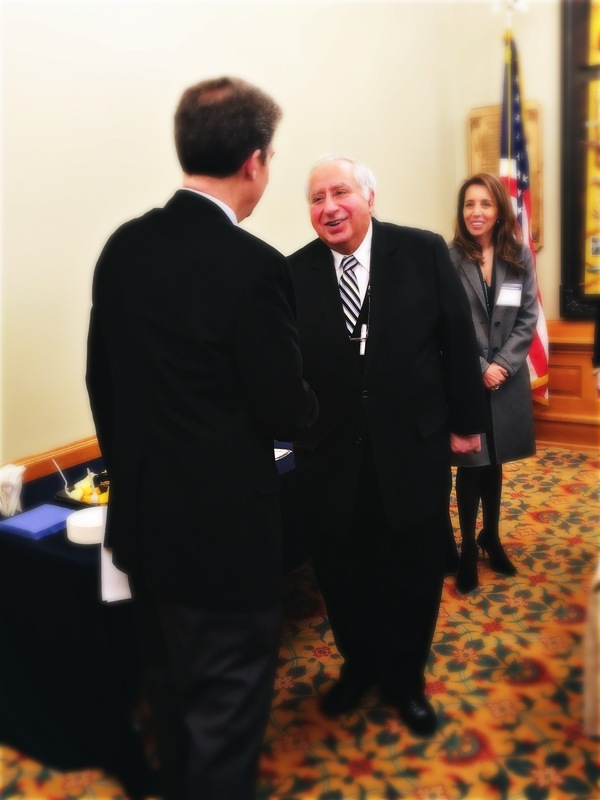 Following the presentation, Dr. and Mrs. Dakhil was personally greeted and thanked with a gift and a letter by the Governor at a private reception. 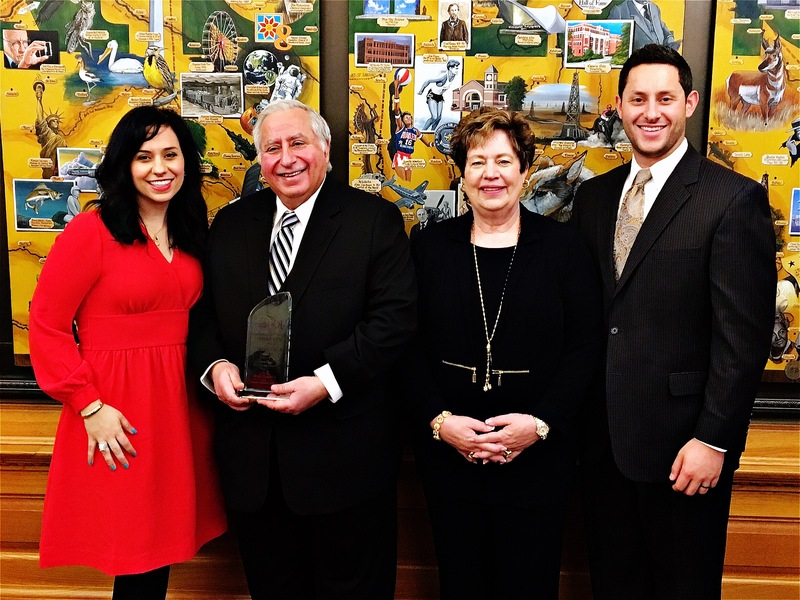 This is the first year for the award recognizing the extraordinary involvement and generosity of certain individuals in our state and local communities. As mentioned in the announcement by Lt. 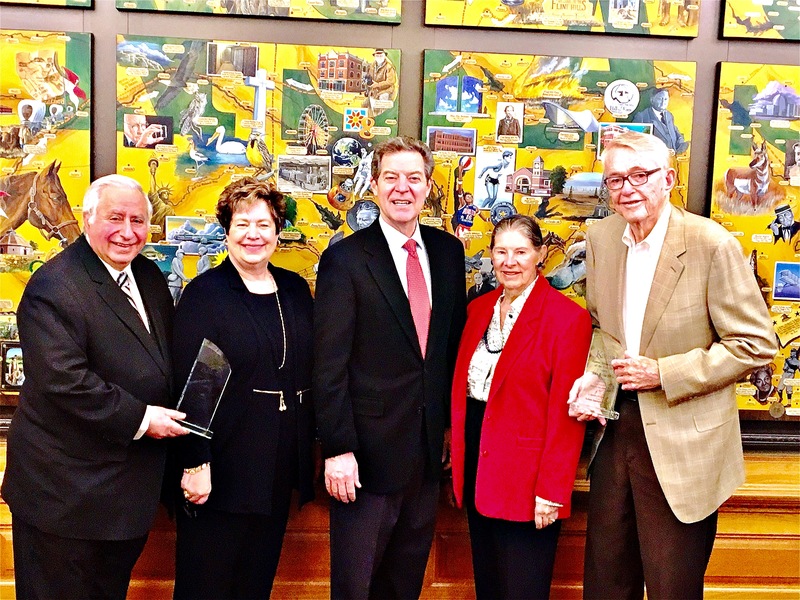 Governor Jeff Colyer, M.D.,”It is my distinct pleasure to honor these very worthy Kansas humanitarians. 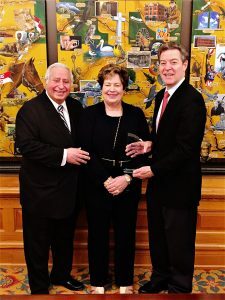 I hope this award will inspire others to service and follow in the footsteps of these Kansans who give back so much to their communities.” In her introduction to the Chamber, Representative Humphries spoke of Dr. Dakhil spending his life treating cancer patients and founding the Wichita Cancer Foundation to help cancer patients with the cost of their health care bills. 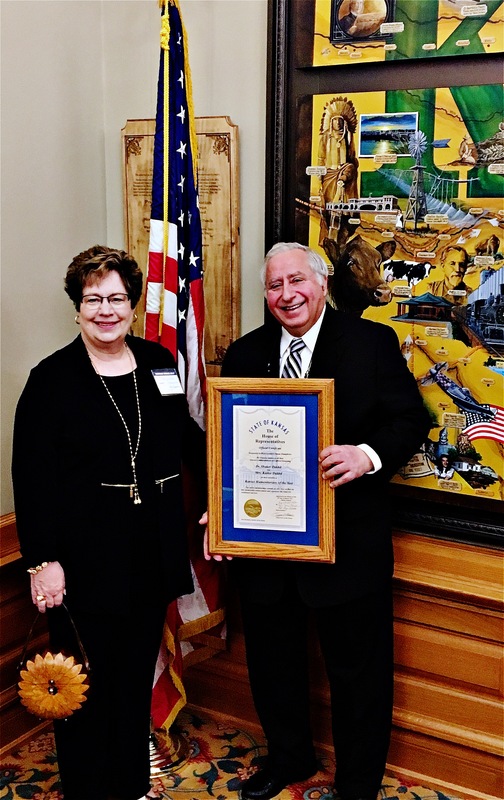 Even with the impact of these significant achievements, they only scratch the surface of the lifetime of giving back he and his wife have displayed through support of organizations and causes like the Lord’s Diner Food Trucks, Wichita Children’s Home, the Treehouse, Wichita Collegiate School and their churches, among many others. 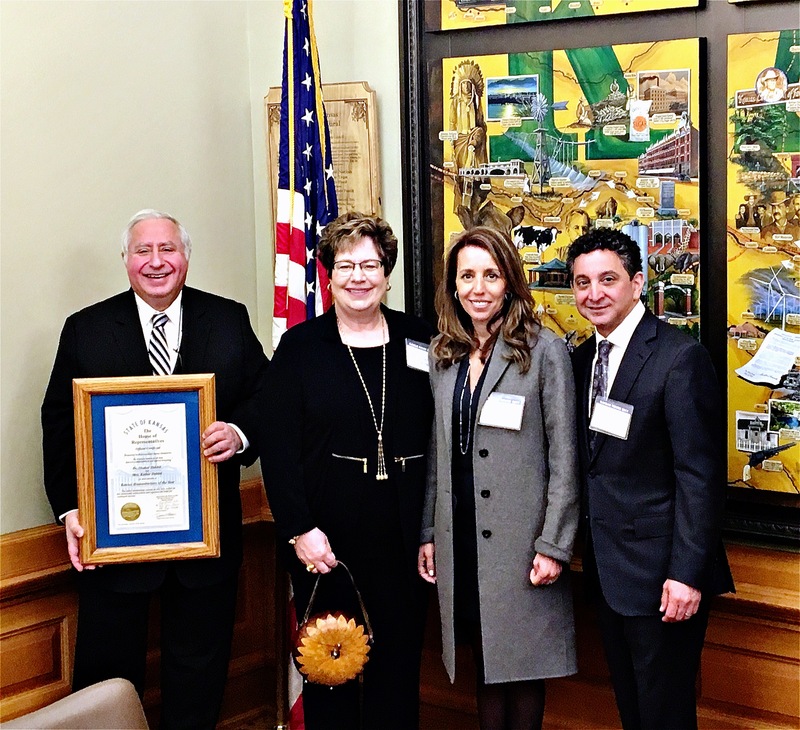 We are proud to have such a well-deserving physician be selected for this award and lead CCK as the President. 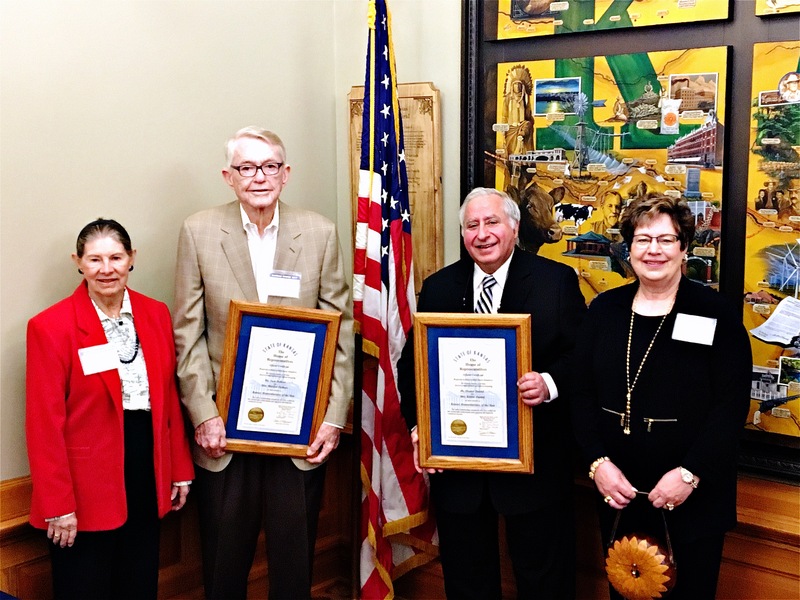 Summarized, the stipulations for an individual to be selected for the Humanitarian award are as follows: display a dedicated commitment to serving his community, state and country; volunteer time to help those in need; consistently puts the needs of others above his/her own; sets himself/herself apart from his/her peers through service; and is a Kansan. For photos of the ceremony, see below.